New Readers Start Here! 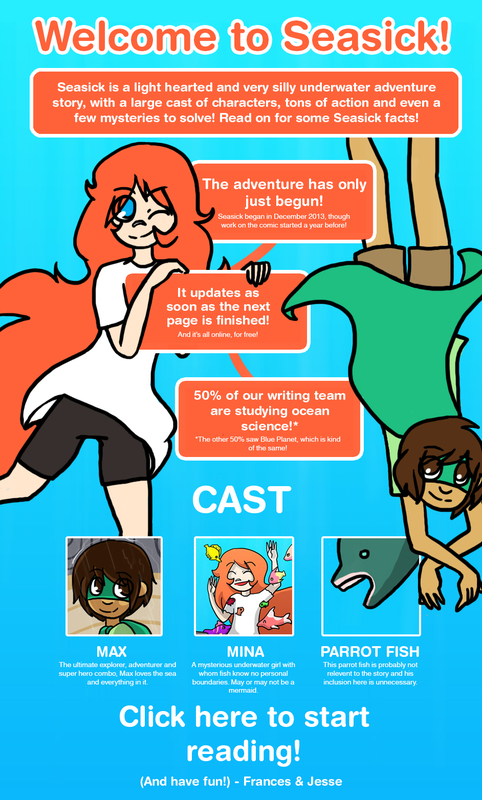 – Seasick – The Underwater Adventure Comic. Updates Fridays!